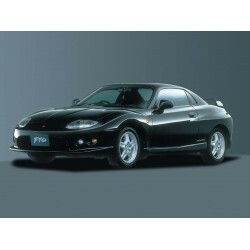 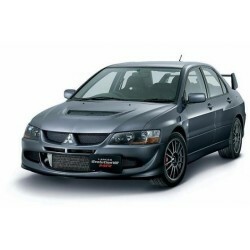 Below shows all Mitsubishi related products, or you can select Vehicle Model to view vehicle specific products. 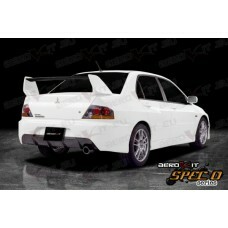 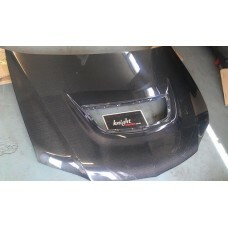 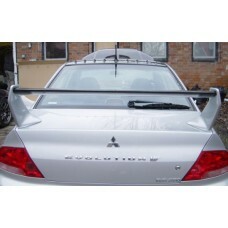 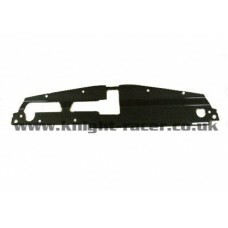 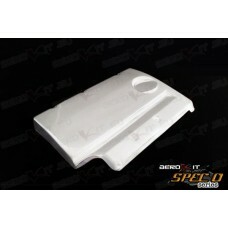 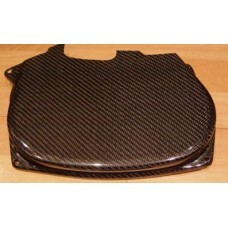 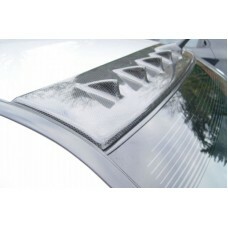 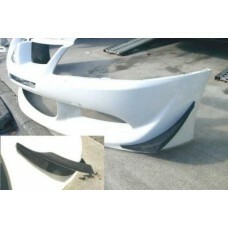 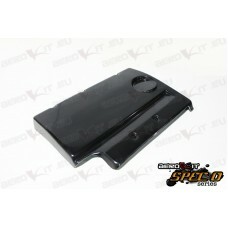 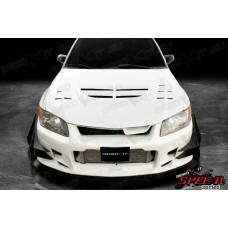 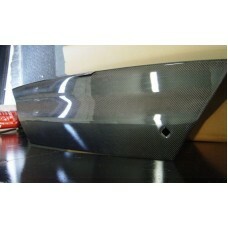 Mitsubishi EVO 8/9 OEM HYBRID Carbon Bonnet Not the regular carbon bonnets, these are Ultra Thin..
Mitsubishi Evo 8 260 Catback Exhuast System This exhaust is made to the highest standards and gi.. 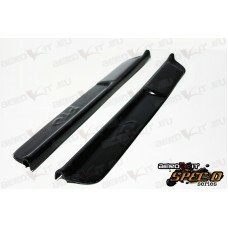 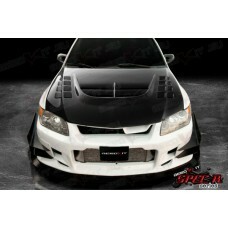 Carbon Slam Panel for Evo 8..
Mitsubishi EVO 5 6 DAMD style Front Bumper - Top Quality FRP construction - Real Carbon Fibre Sp..
Mitsubishi EVO 7 Carbon Blade..
Mitsubishi EVO 7/8/9 Carbon Bootlid ..
Mitsubishi EVO 7/8/9 Carbon Cam Cover ..
Mitsubishi EVO 7/8/9 Carbon Vortex Generator Spoiler ..
Mitsubishi EVO 8 Carbon Canards ..
Mitsubishi EVO 8 VA Carbon Front Splitter ..
Mitsubishi EVO 8/9 Full Carbon Rear Spoiler ..
Mitsubishi Evo 7 8 9 Spec D Rear Diffuser..
Mitsubishi Evo 7 8 9 Spec J1 Sidesteps Black..
Mitsubishi Evo 7 8 9 Spec J1 Sidesteps White..
Mitsubishi Evo 7 8 9 Spec O Rear Bumper ..
Mitsubishi Evo 7 8 9 Spec R1 Bonnet Black ..
Mitsubishi Evo 7 8 9 Spec R1 Bonnet White ..
Mitsubishi Evo 7 8 9 Spec R1 Cooling Plate Black ..
Mitsubishi Evo 7 8 9 Spec R1 Cooling Plate White ..
Mitsubishi Evo 7 8 9 Spec R1 Front Bumper ..
Mitsubishi Evo 7 8 9 Spec R1 Front Bumper Canards BOTTOM pair ..
Mitsubishi Evo 7 8 9 Spec R1 Front Bumper Canards TOP pair ..
Mitsubishi Evo 7 8 9 Spec R1 Front Bumper Undertray Black ..
Mitsubishi Evo 7 8 9 Spec R1 Front Bumper Undertray White ..
Mitsubishi Evo 7 8 9 Spec R1 Front Wide wings ..
Mitsubishi Evo 7 8 9 Spec R1 Rear Wide Fenders ..
Mitsubishi Evo 7 8 9 Spec R1 Side Skirts ..
Mitsubishi Evo 7 8 9 Spec R1 Vortex Generator Black ..
Mitsubishi Evo 7 8 9 Spec R1 Vortex Generator White ..
Mitsubishi Evo 7 8 9 Spec R2 Bonnet Black..
Mitsubishi Evo 7 8 9 Spec R2 Bonnet White..
Mitsubishi Evo 7 8 9 Spec R2 Front Bumper..
Mitsubishi FTO Spec O1 Engine Cover Black..
Mitsubishi FTO Spec O1 Engine Cover White ..
Mitsubishi FTO Spec O1 Sill Covers Black..
Mitsubishi FTO Spec O1 Sill Covers White ..
Mitsubishi FTO Spec R1 Front Bumper ..
Mistubishi Evo 7 8 9 Front Lower H Brace Once fitted this H-brace really tightens up the front e.. 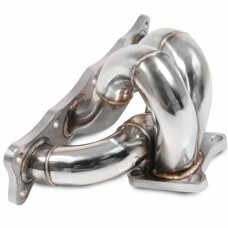 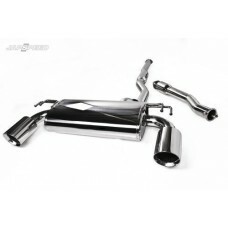 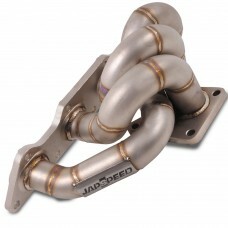 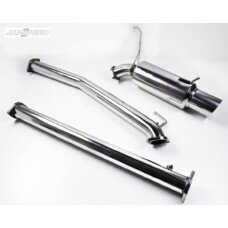 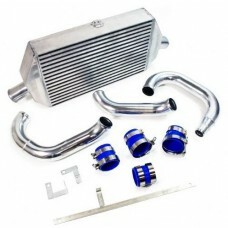 This catback system will allow your Evo to breathe far more easily, whilst providing you with more..
Mitsubishi Evo 10 High Flow Aluminium Race Radiator Features: * Lightweight aluminium radiato..
Our Mitsubishi Evo 10 Tubular Manifold replaces the restrictive standard cast ir..
Mitsubishi EVO 4 5 6 Decat Pipe This decat pipe replaces the restrictive catalytic converter, im..
Mitsubishi EVO 4 5 6 High Flow Race Radiator Features: * Lightweight aluminium radiators are ..
Mitsubishi EVO 4-5-6 Front Mount Intercooler Kit Front mount intercooler kits are an excellent w..
Our Race Spec manifolds are brand new to our product range and ar..
EVO 7 and 8 downpipe replaces the restrictive standard unit to ensure optimal exhaust gasflow. 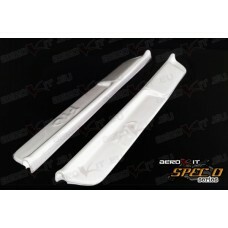 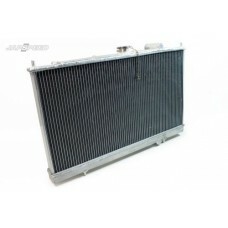 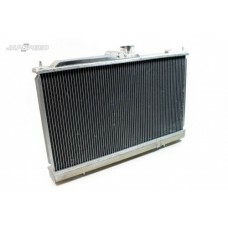 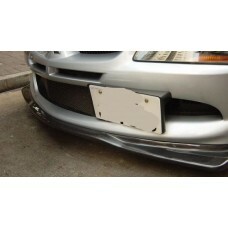 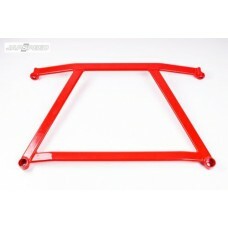 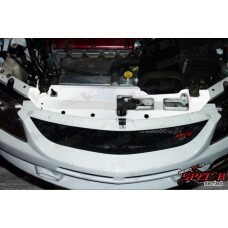 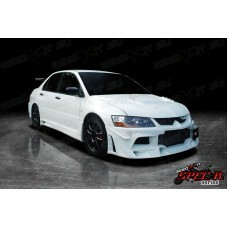 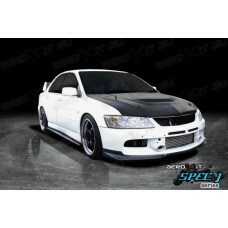 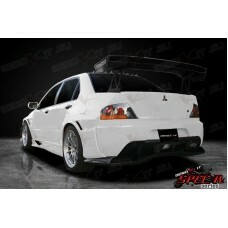 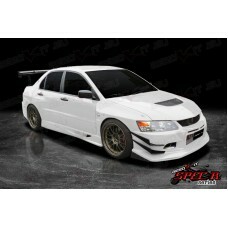 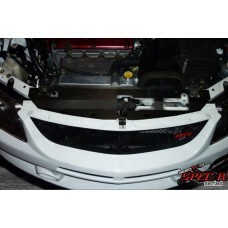 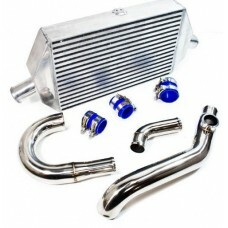 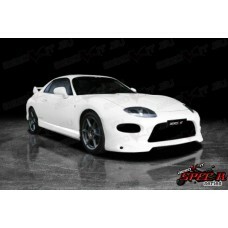 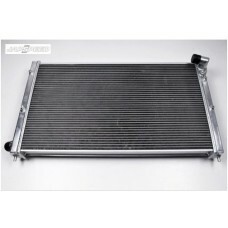 On..
Mitsubishi EVO 7 - 8 Front Mount Intercooler Kit Front mount intercooler kits are an excellent w..
Mitsubishi EVO 7 8 9 Decat Pipe This decat pipe replaces the restrictive catalytic converter imp..
Mitsubishi EVO 7 8 9 High Flow Race Radiator Features: * Lightweight aluminium radiators are .. 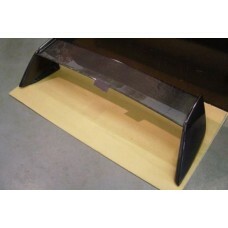 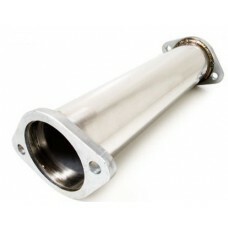 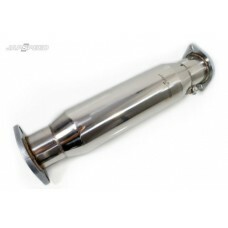 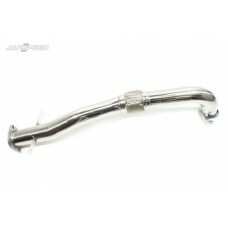 This decat pipe replaces the restrictive catalytic converter improving gasflow through the pipe an..